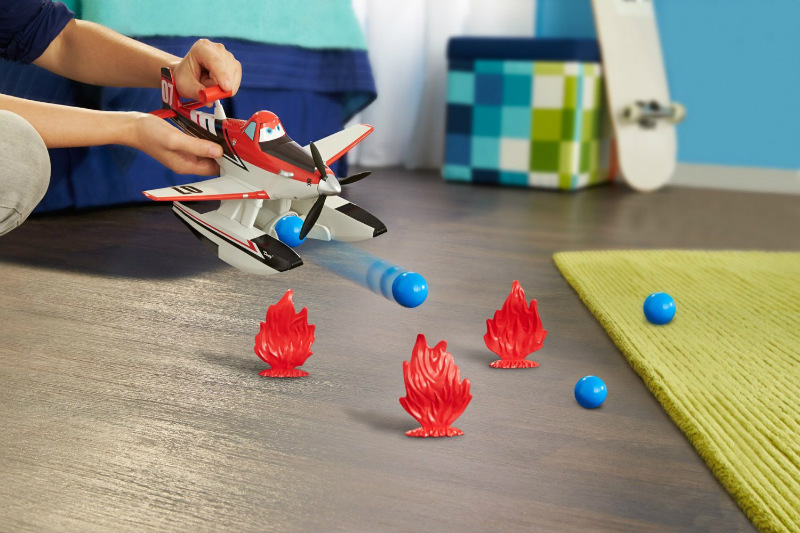 Disney Pixar CARS PLANES FIRE & RESCUE Fire Blastin DUSTY New! Disney/Pixar’s Cars takes place on the ground, and soaring in the skies above are new worlds of incredible speed, adventure and fun! 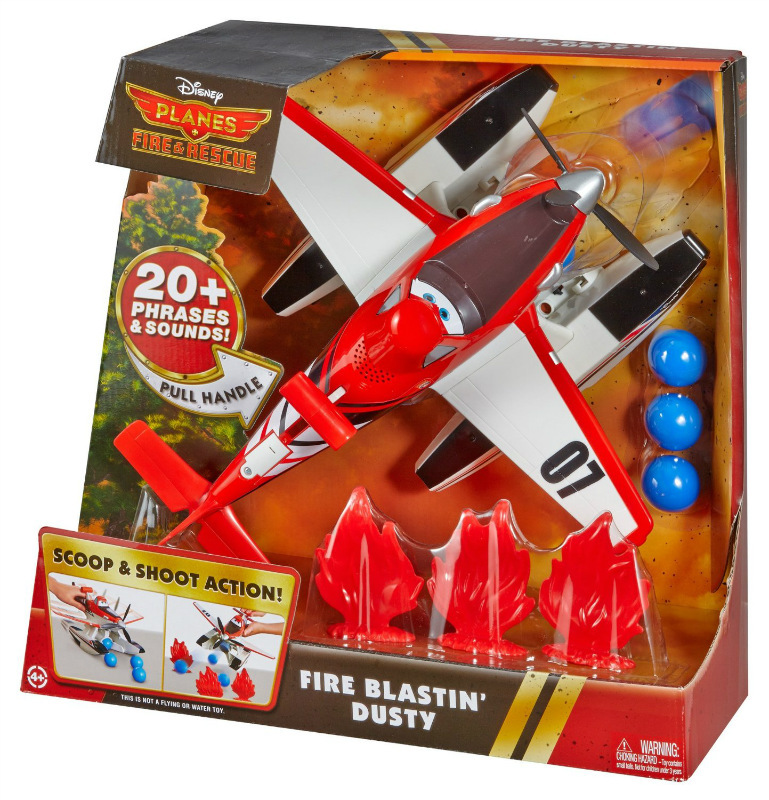 In Disney’s Planes: Fire & Rescue, beloved star Dusty Crophopper joins an elite fire-fighting crew to protect Piston Peak National Park. Lots of high-flying comedy and even hotter – literally – adventures are in store! 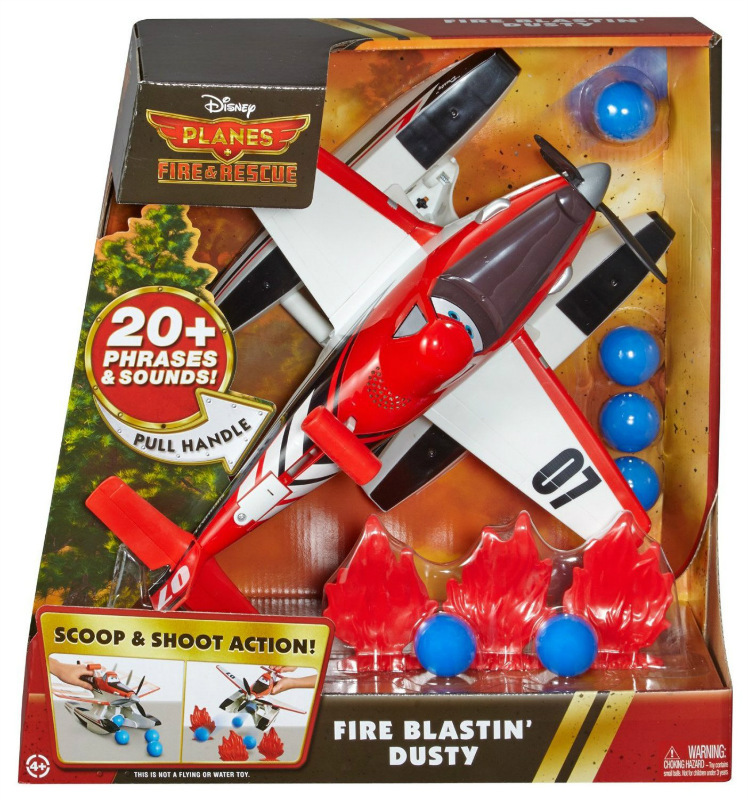 From the ground to way up in the air, kids become a part of Dusty’s thrilling journey and his diverse team of friends. In the film, the personalities and talents are as varied and compelling as kids are themselves. Dusty is a loveable, small town plane with big dreams and he has to rely on friendship, courage and teamwork to pull through! Together, kids discover anything is possible! 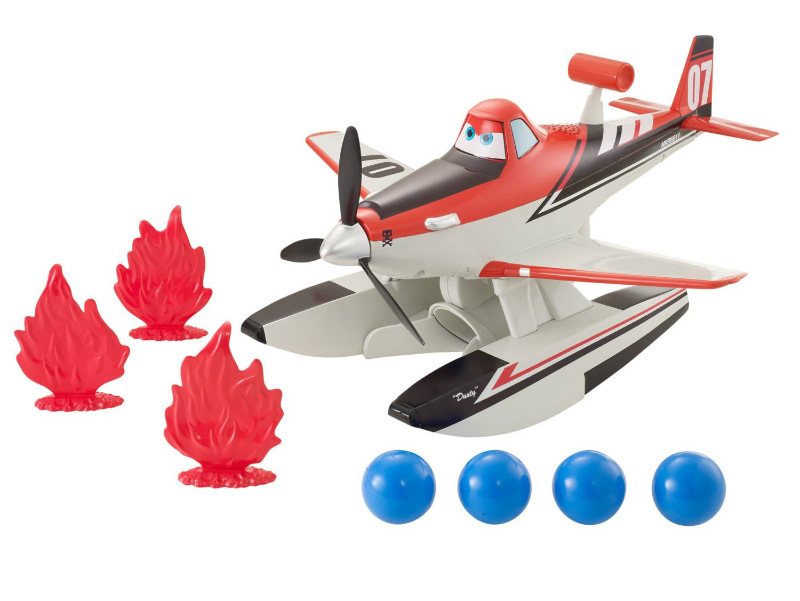 Ease of use: mechanical feature has ground based wheels that scoop up the water balls, then shoot them out! Brand new and in a nice package! I will combined shipping to save you money! This item weighs approximately 4 lbs. (1 lbs. = .454 kg) including packaging.